: Sparks Mobile Welding : . 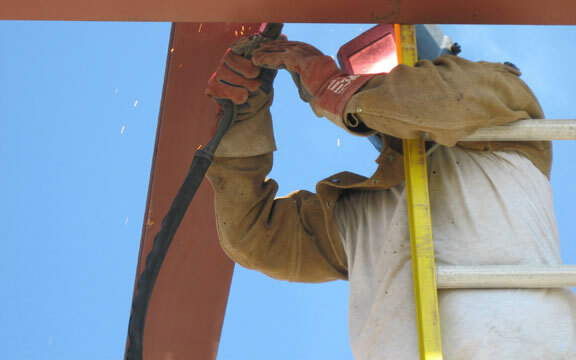 We offer professional quality, reliable mobile welding service at your jobsite. SMW is a family owned business founded in 2003 on the simple motto of customer satisfaction.